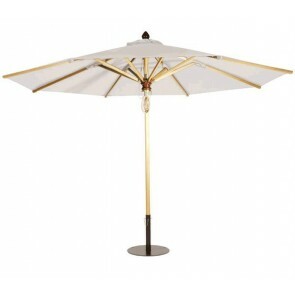 When enjoying your outdoor space in the warm weather, it is vital that you have the option to open up the perfect parasol to shade everyone from the burning sun. 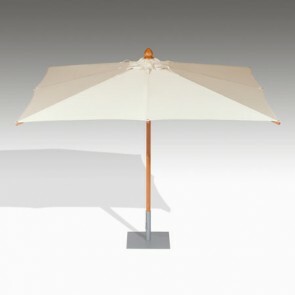 When eating, for example, it is often nice to have the heat reduced so you may enjoy your meal. 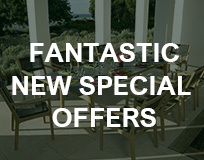 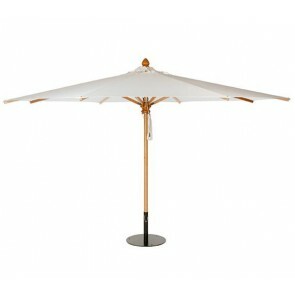 All parasols in the collection have been developed with a telescopic fitting, which heightens the pole slightly, ensuring that no matter what the dining table, the parasol can fully close. 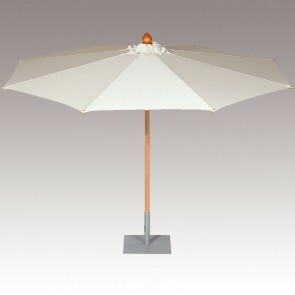 Each pole as well as the struts are made from the finest teak wood and fitted with plated brass to prevent weathering. 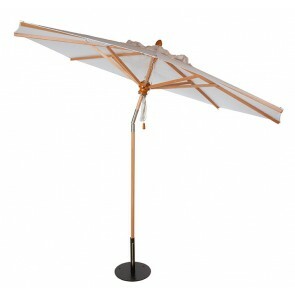 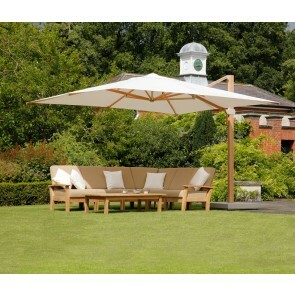 In order to maintain your parasol, each and every piece comes with a Storage Cover.